Welcome to KS Audio Professional Live PA Loudspeaker Controller Systems. These units represent the pinnacle of digital signal processing and FIR control in live sound reproduction. 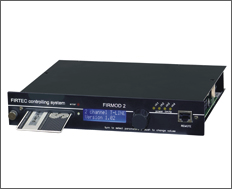 The FIRMOD2 DSP digital controller provides KS Audio's premiere Firtec DSP--enabling phase-linear output and control of every aspect of your sound system. 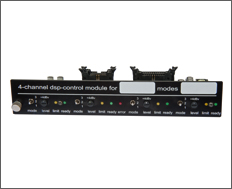 The D MOD DSP digital controller has KS Audio's exclusive FIR Control inside, providing preset control of your system.